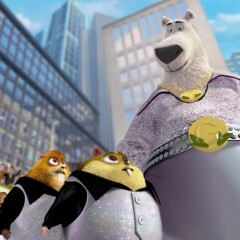 Home » Posts Tagged "Polar bear"
Signature Entertainment has set a release date for highly anticipated, original family feature NORM OF THE NORTH. 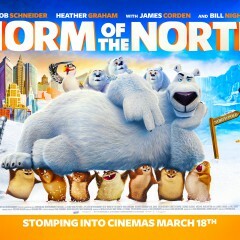 Norm will be Arctic shaking his way into cinemas on 18th March, 2016. A polar bear of many words, Norm’s greatest gripe is simple: there is no room for tourists in the Arctic. But when a maniacal developer threatens to build luxury condos in his own backyard, Norm does what all normal polar bears would do…he heads to New York City to stop it.